If you are thinking in creating an online course, you will love this post. In December 2013 I released my first online course and since then I have become an addict to this teaching format because it allows me to share my know-how with professionals all over the world. In three years I can assure you I have tried almost all the solutions to online courses, even losing money and time, but on top of everything I have learned a lot. Today I want to gather some tools you will need to create your online course and the estimated cost of each tool. For your comfort I have divided the tools and resources in two parts, the first part for creating content and the second one for configuring the course. 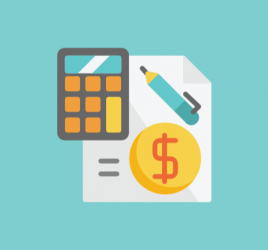 4 How much does creating a course cost? Power Point and Keynote with a base template. Power Point, Word, and Excel to create practical resources. Graphics and other content that you can create in tools such as Canva.com. Camtasia (MAC & Windows) | 99 dollars – it is a super complete program that allows you to record yourself and the screen of your computer. It allows you to make very professional editions of your videos even though you do not know how to edit. Screenflow (MAC) | 99 dollars – this is the one I use to record and edit all my videos, it is very easy to use, but it only works for MAC. Remember you can record yourself with your mobile some videos if you do not have a professional camera and then hire someone for the edition or try it yourself. I recommend you to sub-contract, when you are making a course your objective is to SHARE KNOWLEDGE, not to be an expert in making everything perfect ? Then at a structural level I share how I organize all my courses. As you see I always have a principal folder and then I divide in function of the type of content. For last, inside every type of content I have folders by lessons, that way I can always consult everything whenever I want. 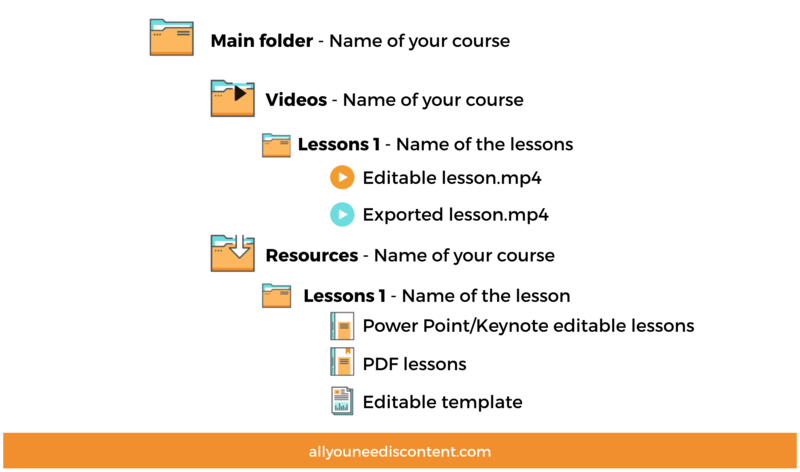 Remember that in online courses you will have to offer downloadable content (the PDF of a lesson or a template), this is why I prefer to use Dropbox. It allows me to have a link to share the files I want. Besides, for the videos Dropbox and Vimeo are integrated and work wonderfully. The most difficult part of creating a course is creating the content. Putting your knowledge in different formats to create the best experience is the main objective. Nevertheless, then you will have hours left of configuration to set up the course and have it ready to distribute it. Below I share all the tools and resources you will need according to where you want to set up your course. Set up your course through learning platforms (you only upload the content and share it). Set up your course with your own learning system (this is how I do it in the majority of courses). HotMart – it is the most complete and effective platform to sell your course internationally. They are the only ones that offer you the option that your customer pays in the currency of their country. Then they liquidate the incomes directly, they just take 10% of your incomes. It works really well and through it you can add affiliates, set up the course effectively and have a good user experience. Tutellus – a Spanish platform that allows you to upload your online course, as a teacher they will liquidate 70% of your incomes. They will stay with the 30% and they make many campaigns and discounts in general, so that can be good to start. Udemy – it is the biggest platform for formation in English and Spanish, but the set up of your course is complicated and if you are not in their program of super discount courses you will not obtain much organic traffic. If you take by yourself the traffic, they will charge you a % for managing payments. If they take you the students they charge you the 50% of the cost of your course. Set up an online academy with WordPress, you can buy a template on Themeforest and install it by yourself or pay someone to help you. Set up a membership service with WordPress. I recommend you to install it in a new domain, for example: succeedwithyourcourse.com or in a sub-domain of your blog, for example: vilmanunez.com/succeedwithyourcourse. Set up the course on your blog, this last one I do not recommend for paid courses, sincerely it does not seem fair that you sell a course with quality without wanting to invest in giving a good experience to the registered professional. Memberpress – the most complete and effective WordPress plugins to have private zones and offer paid content. I have various courses with this plugin and I love it. It is easy to use and configure. 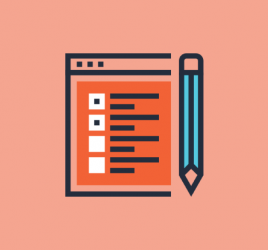 The only thing you will have to have is a good template to show the content of your course and design a good structure. This plugin JUST BLOCKS the content, it does not have a lesson and module system. They offer the first days for free and then 99 dollars a year. Simple Membership – free plugin to offer private zones, the bad thing is it will limit you to configure things as you like them, but it works really well. Wishlist – another very useful plugin to have sites with membership, it has a cost of 197 dollars for just one domain or 297 for multiple sites. The basic option to set up the course on your blog is creating a page with all the content and then assigning a password to access, but this is not safe and it is not so formal. 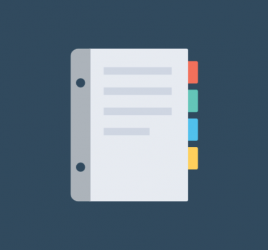 Vimeo – my favorite solution, I use because with the Plus plan it allows me to configure the videos of my courses so that they are only visible in the domains I want. The plus account costs 59.95 dollars a year. Youtube – I do not recommend it because the links although you hide them anyone can share them. Wistia – it is a super professional solution for videos, but it can cost a lot if you have many videos. It has a free plan for 5 videos. Leadpages – this is the one I use because it is easy to use and their templates are awesome. WordPress plugins such as Divi Builder or Visual Composer. Email Marketing tools to launch the course on your list and then automatize processes. You can choose Bencharmark Email, Mailrelay, GetResponse or InfusionSoft (the one I use). Facebook Ads, Youtube Ads and any other advertising platform to spread your course with ads. How much does creating a course cost? If you do a course as God demands, you will have to calculate that minimum you will invest some 300-400 dollars/euros. If you pass using useful tools, your course will cost you 80-150 dollars/euros. I recommend you to choose the complete solution because the majority of tools you will use them in your next courses, also remember that you can recover your economic investment (excluding the hours invested) by selling a few units of your course.